My name is Pat White. I am 67 years old. My mother, Christine, was diagnosed with Alzheimer’s disease in Jan 2007 after two years of increasing symptoms. Like many people, my brother and I wanted our mother to be in a home environment for as long as possible. We arranged in-home assistance until Feb of 2007 and then we took turns caring for her, a month at a time, in each of our homes for 15 months. In April of 2008, Mother fell and broke her hip. When she was ready to be released from the hospital, she went directly to a nursing home with a skilled nursing care unit where she lives to this day. I live in Columbus, Ohio. My mother and brother live in South Boston, Virginia. It takes me eight-and-half-hours (one way) to visit my mother but I travel to Virginia two weekends per month to see her and provide small and personal acts of care which the nuring home can’t be expected to provide. My brother and I do our best to take care of Mother and to safeguard, as much as possible, her quality of life. It isn’t always easy … but we treasure the time we have with Mom! 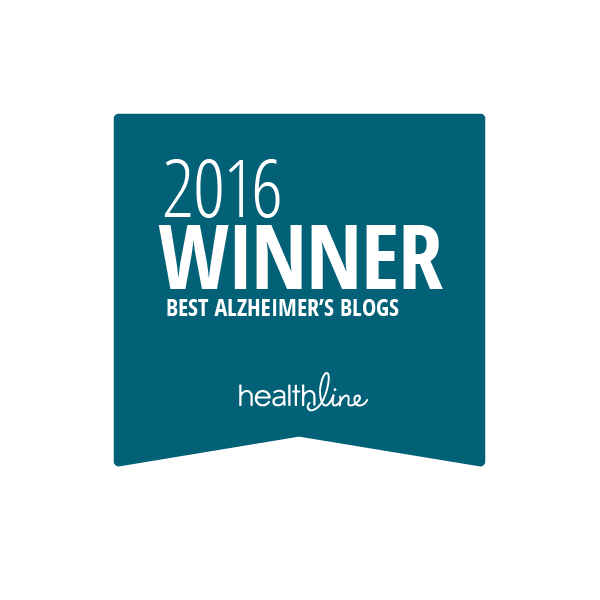 There are so many things I have learned and continue to learn about sharing life with an Alzheimer’s patient loved one! 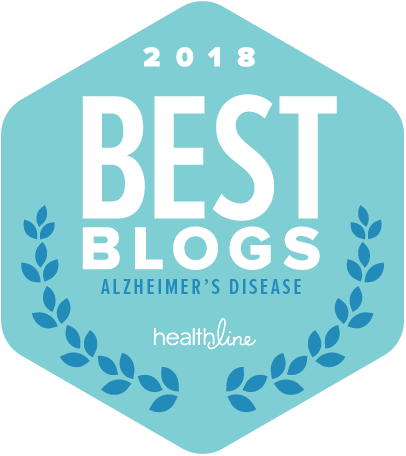 This blog contains small portraits-in-words of life with my mother as well as breaking scientific news on Alzheimer’s Disease, recent new articles, and tips I have found that make living with an Alzheimer’s patient in your life easier and more pleasurable. I welcome connection. 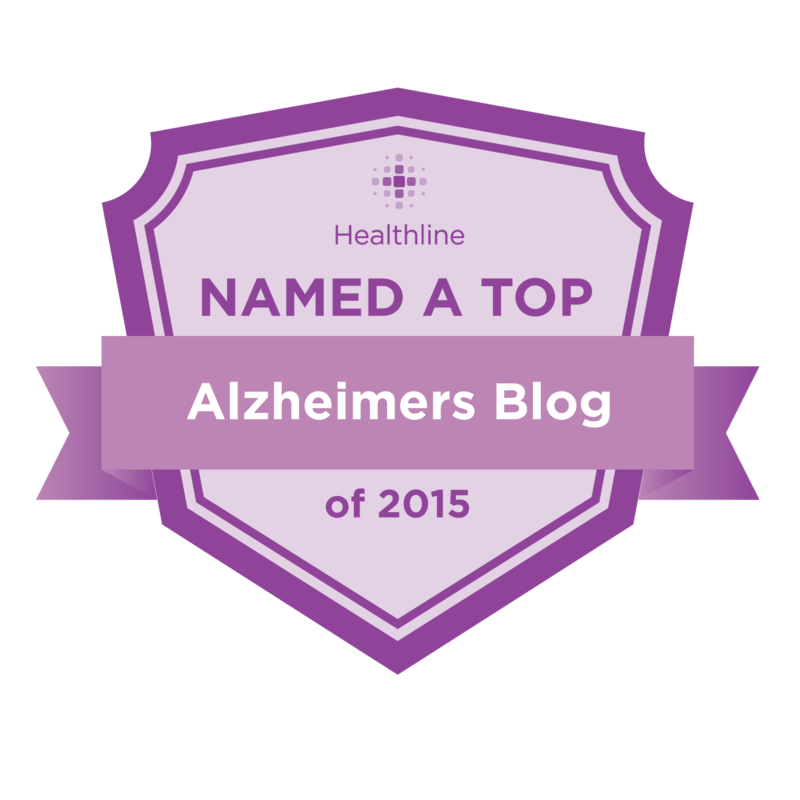 Feel free to comment on the blog posts, or share stories about your life with your loved one who has Alzheimer’s.